Will walking make you healthier? 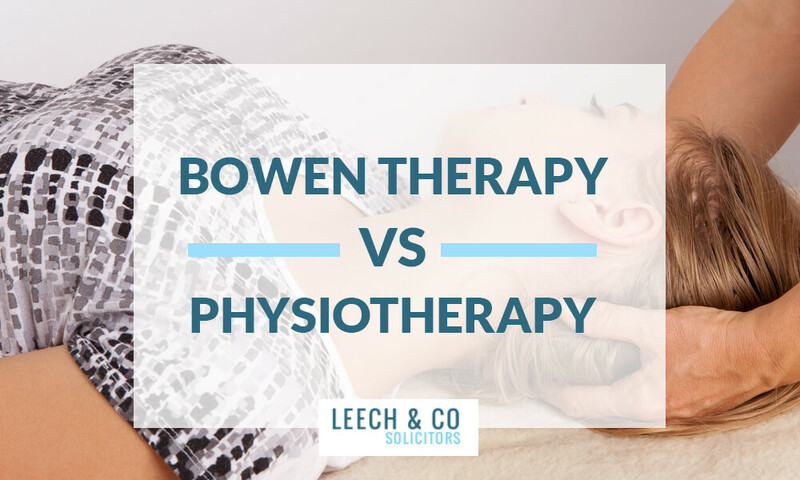 Could it help you recover from an injury? 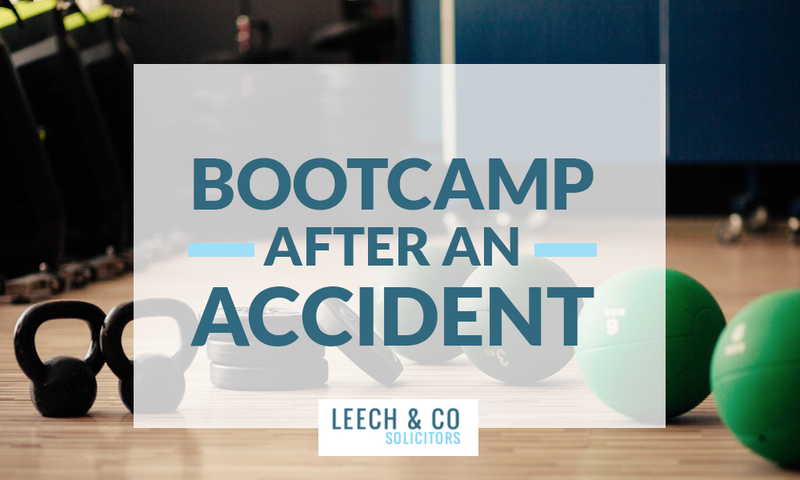 If you’re looking at ways to become fitter, healthier and generally more active, especially if you are recovering from an injury caused by an accident, it can sometimes be difficult to know where to start. There are all sorts of ways to get fit, healthy and active, for example, you could try running a Parkrun or joining in with a Bootcamp – but sometimes these can seem a bit much as a start. A good way to get started is just to walk. Just get outside and get walking. You don’t have to go far at first, or fast or for a long time. Just walking for any time and distance is a good way to get started. Obviously, walking doesn’t have to be just a start before moving on to something else. It can be a way to keep being fit, healthy and more active all on its own. If you stick with it, as you increase the distance you can walk and venture further afield, you can end up in some glorious places and meeting some lovely people and all under your own steam. Walking is simple – you don’t need equipment (apart from a decent pair of shoes) and you can do it from your doorstep – it’s totally free and you can do it at any age. That’s not bad for a start, but it’s also a very good way to exercise – a good, regular walk can build stamina, strengthen joints, burn calories, make your heart healthier and clear your mind. What’s not to like? If you think you won’t be able to walk for any distance due to an injury, a condition or a disability, see your GP for advice before you try to start or visit this NHS website for advice and tips. Make sure you have a decent pair of shoes or trainers that are comfortable, provide adequate support and are waterproof and that’s all you need to get started. Then, you just need to choose where to go. You don’t need to go far – just to the local shops, round the block or even just up and down the road will do at the beginning. As you build up your stamina and confidence, you can then replace a car journey with a walk and incorporate walking into your everyday life, for example walking to the shops, or to work or to a friend’s house etc. Once you’ve started, you can then build up in terms of how far you go and for how long and how fast. When you’ve built up to fairly long distances of a few miles or more, you’ll probably need a good coat and maybe some walking shoes. There are plenty of shops that sell walking gear – shoes, coats, bags, socks etc – and you don’t need to spend a fortune, or much at all, to get all the right gear. What is a “good” walking pace? At the beginning, a good walking pace is whatever you’re comfortable with. However, as you build up stamina and confidence, a good walking pace is about 3 miles per hour. This means you will be walking at a faster pace than just strolling along, but it should be a comfortable pace for a reasonably fit and healthy person. 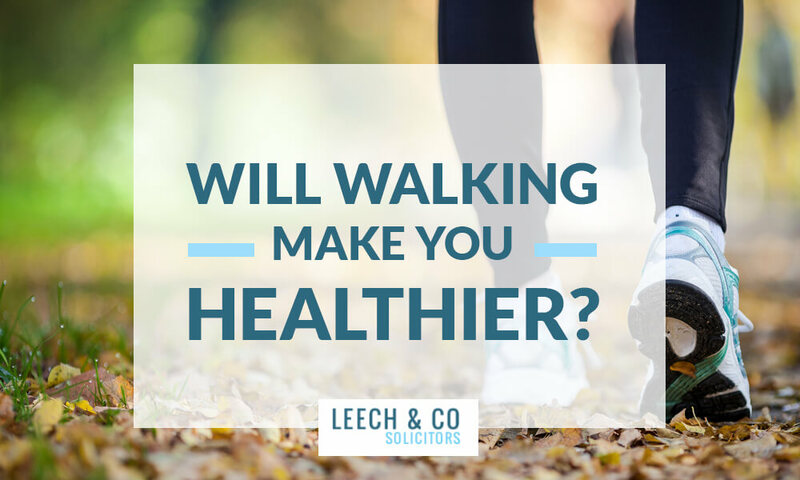 A good test for whether you are walking at a good pace that will increase your fitness is, while you’re walking along, if you’re able to hold a conversation, but you wouldn’t be able to sing. A good pace is somewhere in between! A more scientific method would be to have a walking app on your phone. This will measure the distance you are walking and also your pace and the calories you are burning so you can keep an eye on how well you’re doing. You can download the Active 10 app from the App Store or Google Play. What do I do when I can walk a good distance at a good pace? Walking with family or a friend. It may surprise you how much you learn of your local area and notice things you hadn’t seen before just by walking round it and not driving in the car. However, the best way to keep motivated with walking, in my opinion, is to walk in the park, an open space or the countryside. Building up to this point with walks around where you live and as part of your daily life will build up your stamina and fitness and should also clear your mind, ease your anxieties and generally be a calming thing to do. There are plenty of good walks around cities and plenty of great things to see. However, walking in the park or the countryside brings all of these benefits to a whole new level. We all live near a park or an open space and we all live relatively near to some of the most beautiful countryside in the world. We just need to go out, find it and explore. The best way to do this is to walk. What can I do while I’m walking? If taking in the scenery of a walk around your local area or in a park or the countryside, clearing your mind and becoming fitter and more active is not enough, while you are walking you can also listen to all sorts of things – you can listen to the radio, to podcasts, to music, to audio-books or to whatever you want. You could even learn a new language while walking along! To listen to something while you’re walking may take your mind off the walking if you are struggling on that particular day or it may help you keep to a good pace or it may just occupy your mind enough for you to relax. In the hectic pace of everyday life, it is difficult sometimes to slow down, to cut out distractions and to find time to enjoy simple pleasures. Walking allows you to do this – the world slows down to your walking pace, the distractions are gone and you have the time and opportunity to listen to that song you haven’t heard for ages, to listen to that book you’ve been meaning to read or just to walk along with only your thoughts for company. It’s amazing how much better you can feel after a good walk, not just physically, but mentally as well. Do I have to walk on my own? Walking is very adaptable. You can walk on your own and enjoy the solitude and your own thoughts or your own choice of what to listen to. Alternatively, you can walk with family or friends and enjoy the social aspect of walking in a group without distractions, catching up and simply taking the time to be together. There are plenty of walking groups around and a simple Google search for a walking group in your local area should provide a group that will suit you in terms of people, age, ability, distance and location. Here’s a link to a website for walking groups around the country. Here are some links to a variety of walks in Britain, but there will be plenty of local walks close to you. The best thing to do is just to get out and walk! There are also extreme walks, such as the 3 Peaks Challenge (24 hours to climb Ben Nevis, Scafell Pike and Snowdon) and the Yorkshire 3 Peaks (12 hours to climb the three highest peaks in Yorkshire) and plenty of challenges you can do for charity. Basically, the possibilities are endless so if you want to start walking, just get out there and do it! If you want to talk about walking and how it can help you recover from an injury or lead a more active and healthy life, we’re happy to talk all about it so call us on 0161 749 9000.